Throughout his tenure as the Director of Tennis at Brier Creek Country Club, in Raleigh, Brian learned about the need for tennis programming at various schools, parks and recreation departments, subdivisions, and country clubs in the area. Starting with only two facilities in 2007, RDUTennis currently oversees programming at roughly 30 facilities across North Carolina, and has patterned this success with 15 school programs in Washington D.C. and new 2017-2018 programs in central Florida, to offer year-round camps & clinics. The dedicated RDUTennis staff is comprised primarily of undergraduate and graduate college students boasting years of experience in teaching tennis to both kids and adults. RDUTennis is always looking for more opportunity to bring tennis programming closer to home for North Carolina and Washington, DC residents. If you think your neighborhood or club would benefit from a partnership, please contact Brian at (919) 395-7329 or email brian@rdutennis.net. Brian attended North Carolina State University on a tennis scholarship, where he was selected to the All-ACC Academic Team for three consecutive seasons. During his high school career in Florida, he won a singles and doubles state title and earned the honor of Florida High School Player of the year in 1996. He attained a top 50 USTA national, along with a top 5 Florida sectional ranking during his junior tennis career. 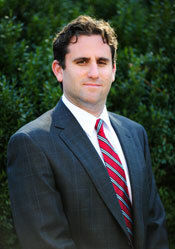 Brian earned a degree in Business Management-Marketing Concentration from NC State University in 2002. His first job out of college was as an Assistant Tennis Professional at Southern Village Racquet & Swim Club in Chapel Hill. 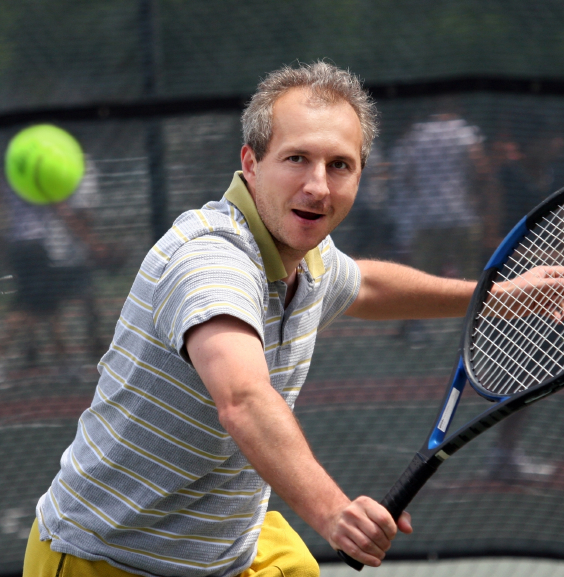 Brian then received the honor to become the youngest Head Tennis Professional in North Carolina, where he was responsible for the operation of tennis and camps at Brier Creek Country Club from 2003-2007. 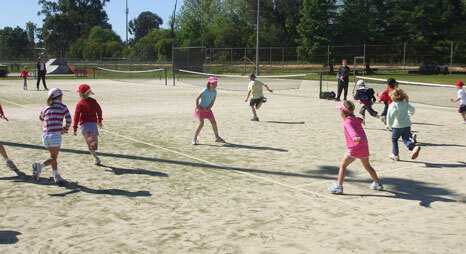 RDUTennis offers a wide variety of tennis opportunities for kids of all ages. RDUTennis offers a multitude of year-round tennis camps throughout North Carolina, Washington, DC, and central Florida. Our #1 goal is to have fun! Our camps provide an exciting, safe environment for kids to learn the game of tennis through skill-building activities. Our student/teacher ratio never exceeds 8:1. During the hot weather, most camps include staff-monitored swim time, which is a refreshing break from outdoor activities. Depending upon location, camps operate on different schedules and have varying fee structures. RDUTennis offers adult clinics throughout North Carolina. Many of our locations cater to beginning level players who have had minimal formal training. Learning the fundamentals of tennis is the key focus of these programs. If you have any questions about our camps or clinics, or think your neighborhood or club would benefit from a partnership, please contact Brian at (919) 395-7329 or email brian@rdutennis.net.